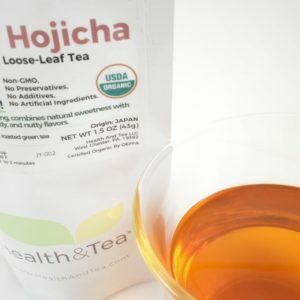 Taste: Clean, fresh, and gently floral. 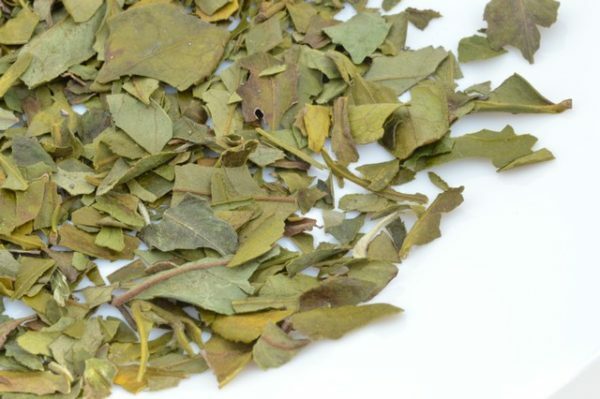 Organic tea, Blossom Green Tea is certified 100% Organic by USDA. 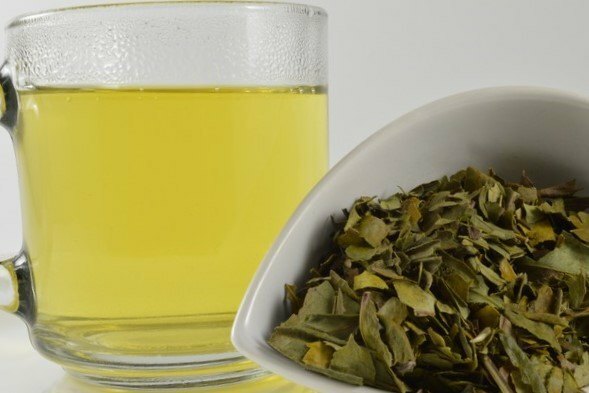 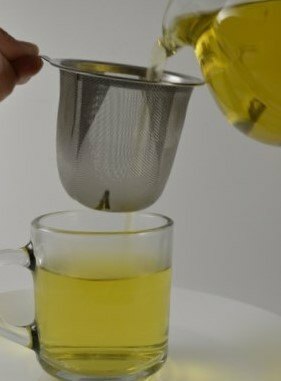 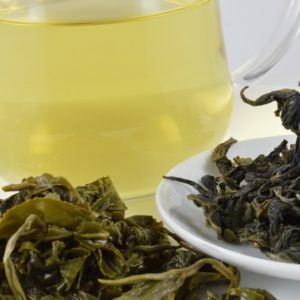 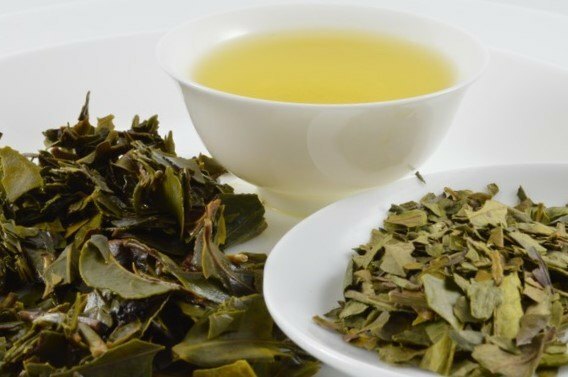 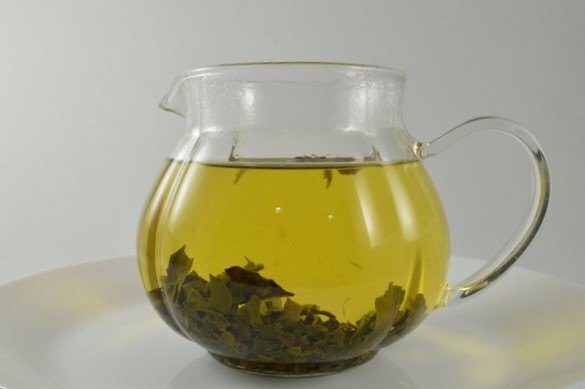 The bright fresh green tea leaves chopped into thin layers to release more natural flavor into your cup. 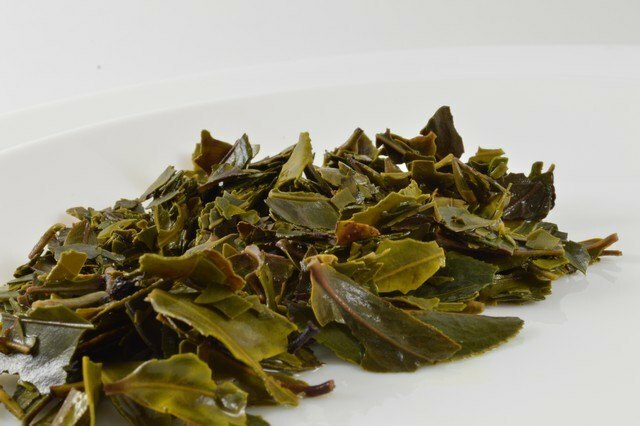 A fresh and vegetal aroma characterizes this tea, along with a beautiful pale green color. 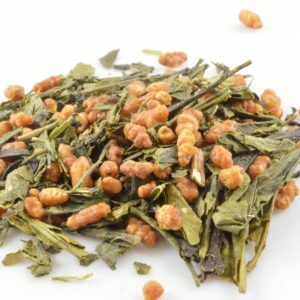 It tastes delicious, soft and soothing, as it boasts a delicate scent and flavor. 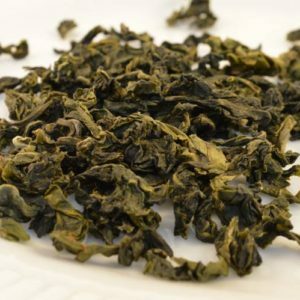 A perfect green tea for cold or hot brew.